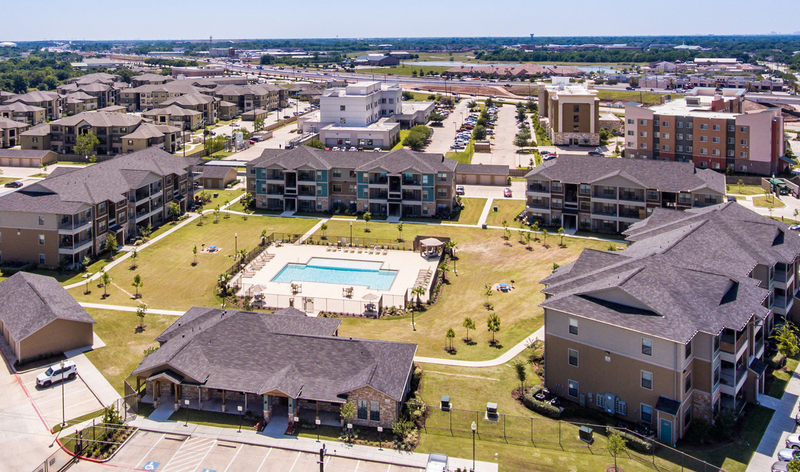 Located in the heart of Pasadena, Texas, a thriving Houston suburb, Crenshaw Grand Apartments is a joint venture between The Michaels Organization, Crenshaw JVP, LLC, and Mountain Capital Partners. 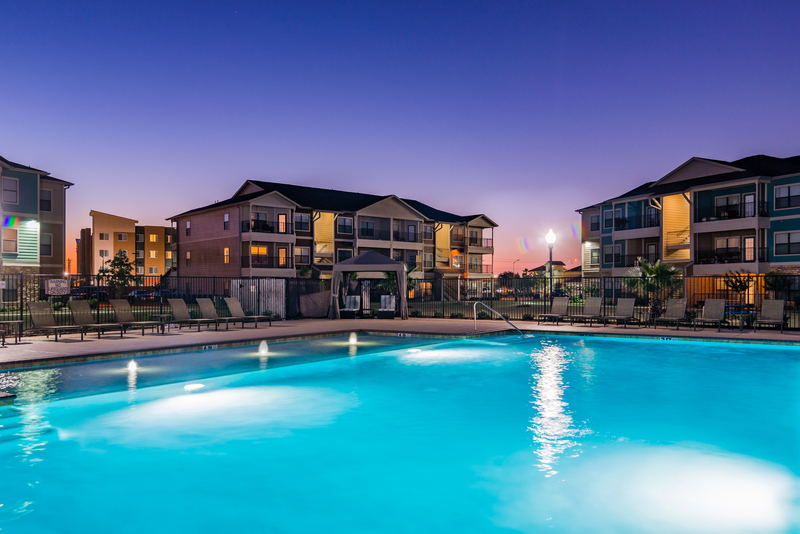 This luxury, market-rate apartment community contains a total of 264 units with 513 parking spaces, including 63 carports, 68 garages, and 382 surface spaces. Consisting of 120 one-bedroom units and 144 two-bedroom units, ranging from 611 to 997 sq. 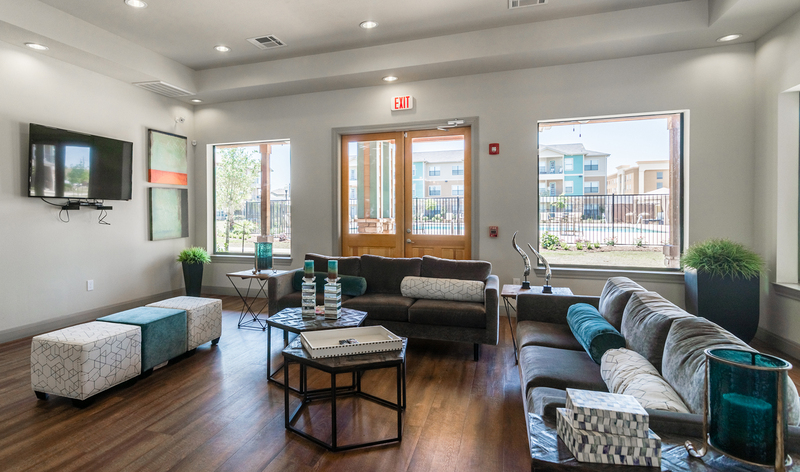 ft., Crenshaw Apartments offers numerous amenities including balcony/patio features, a leasing center, fitness center, community clubhouse, and business center, across 11 three-story residential buildings on 12.29 acres. The property is part of a rapidly growing employment area and benefits from multiple regional amenities.